The Summer Games are this summer! As a child it was always so fun to watch the competition and to cheer for the USA. There are so many different Summer Sports! 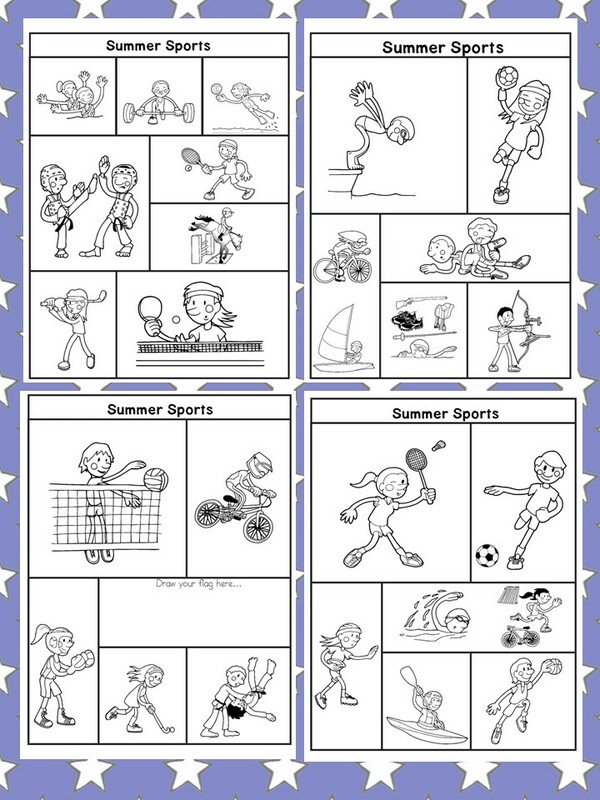 These Summer Sports Coloring Pages have many of the sports… from Archery to Volleyball! 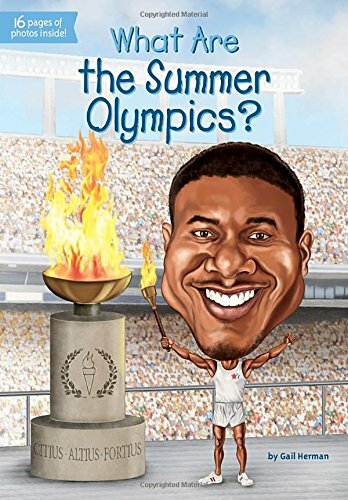 If you want to help teach your children about the worldwide games that happen every several years, and how they began, a great book is What are the Summer Olympics . This book is great for children -but..note that some of the drawings are small so it may be hard to really little kids t It is a good non-fiction book that explains the history of the Olympic Games. (My daughter loves this book series). 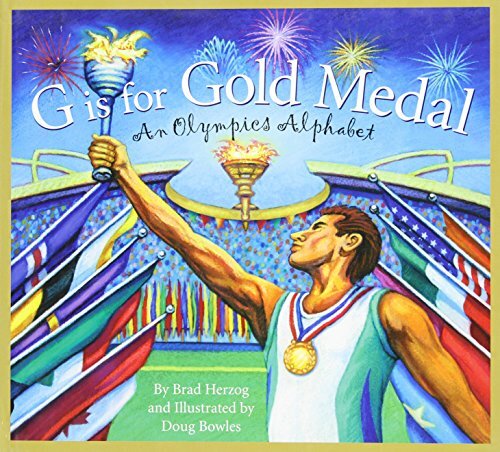 A good book for both the older and the little people is G is for Gold Medal . It is detailed so that the children can learn but simple so that you can also use it for little people. There are so many summer Sports! 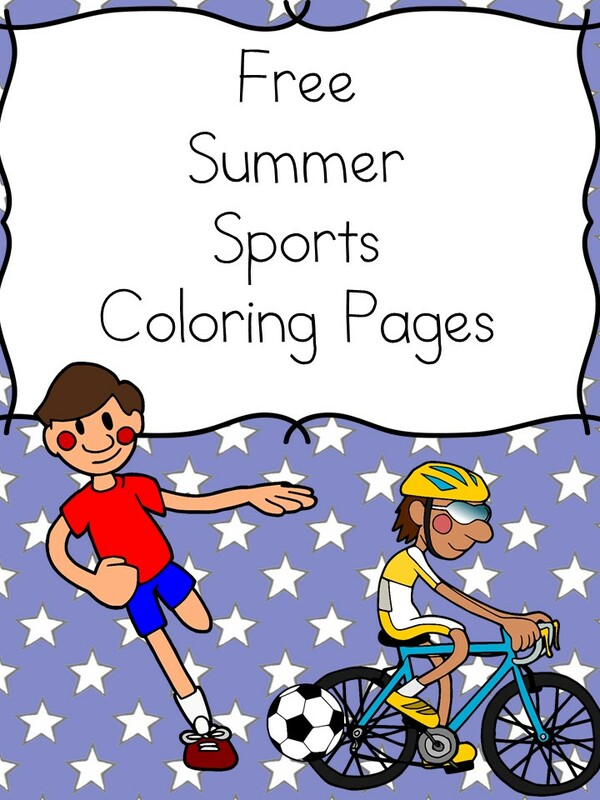 These Summer Sports Coloring Pages have 27 different summer sports! Here is a picture of what the summer Sports Coloring Pages look like. PLEASE NOTE: These are not official Olympic Games coloring pages. These are just coloring pages with the Summer Sports on them to help children learn about the different Olympic Sports that happen during the Summer Games! To get your free Summer Sports Coloring pages, – so your child can learn the different summer Olympic Sports, enter in your email below The Olympic Sports Coloring pages will be emailed to you automatically and you will be added to our email list. You can unsubscribe by following the directions you get with your freebie.